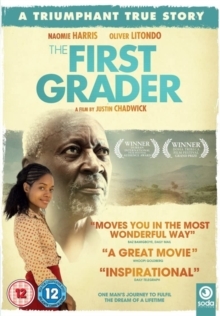 Justin Chadwick directs this award-winning biopic of the former South African President and key anti-apartheid activist Nelson Mandela. 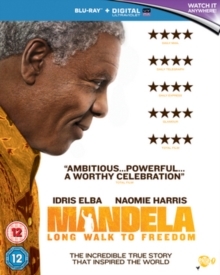 Idris Elba stars as Mandela, who grows up in a nation divided by racial segregation laws but doesn't become politicised until his university years. While training as a lawyer, Mandela becomes increasingly aware of the injustice suffered by black South Africans in a country run almost exclusively by whites. His relationships with like-minded spirits such as his wife Winnie (Naomie Harris) fuel his radicalism and lead him into a conflict with the authorities that sees him imprisoned on Robben Island with other anti-apartheid activists for over a decade. 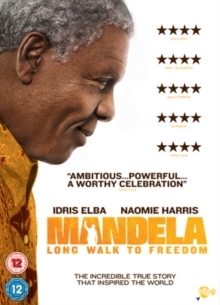 With unrest growing throughout the nation, Mandela becomes an increasingly influential figure despite his imprisonment, leading him to hope that he may yet lead his people on the walk to freedom. 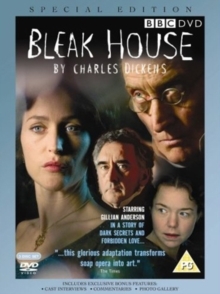 The film was nominated for an Academy Award in the category Best Original Song and won the corresponding award at the Golden Globes.